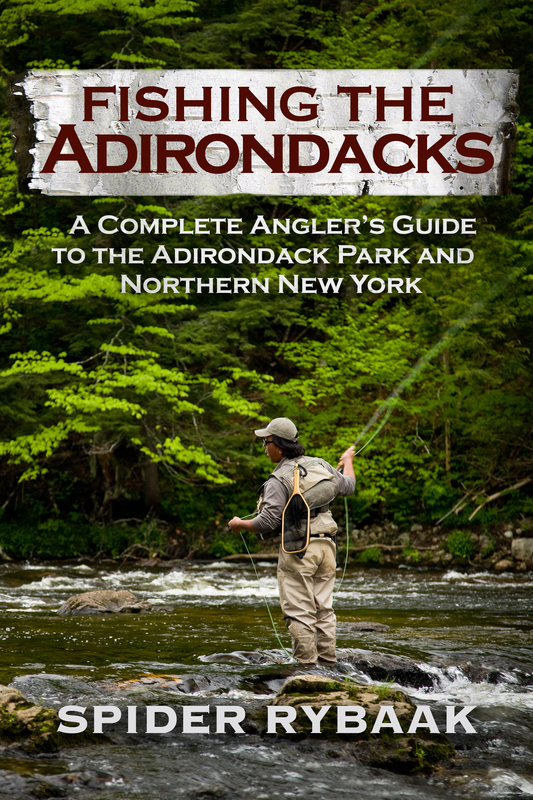 FISHING THE ADIRONDACKS is a thorough, detailed where-to and how-to guide to an angling paradise, covering well over 200 specific locations. Included is authoritative guidance on where to fish, what will be biting and when, and techniques and strategies to put fish on the line. Also included are the principal fishing destinations near the Park, including the Tug Hill Plateau and Thousand Islands regions. From the massive waters of Lake Champlain to tiny mountain brooks, the Adirondack Park has it all. 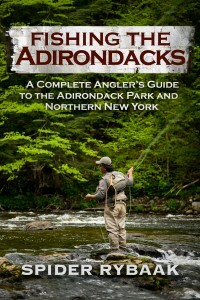 Any angler in the region, from beginner to advanced, will need FISHING THE ADIRONDACKS. Spider Rybaak writes on angling and the outdoors for the Oswego County Tourism Bureau, lectures frequently on fishing in the area and is the author of Fishing the Great Lakes of New York and Fishing Oneida Lake. He lives in Canastota, NY.